Soundstream commissions new work for performance in the Soundstream Collective Concert Series with a national Forum – the Soundstream Emerging Composers Forum – that supports emerging composers through significant commissions and public performance of the composers’ works. Soundstream Collective is based around a core of experienced and talented professional performers which is expanded to include new and upcoming performers within the ensemble. 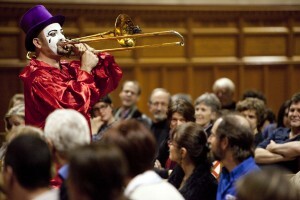 As well, the Collective engages other performers to participate in the concert program. The Soundstream: Adelaide New Music Festival stages performances that encourage young people – teens to under 30s –to participate in new music experiences and develop an active interest in the world of music. Soundstream also stages new music events that include and engage both the wider community. 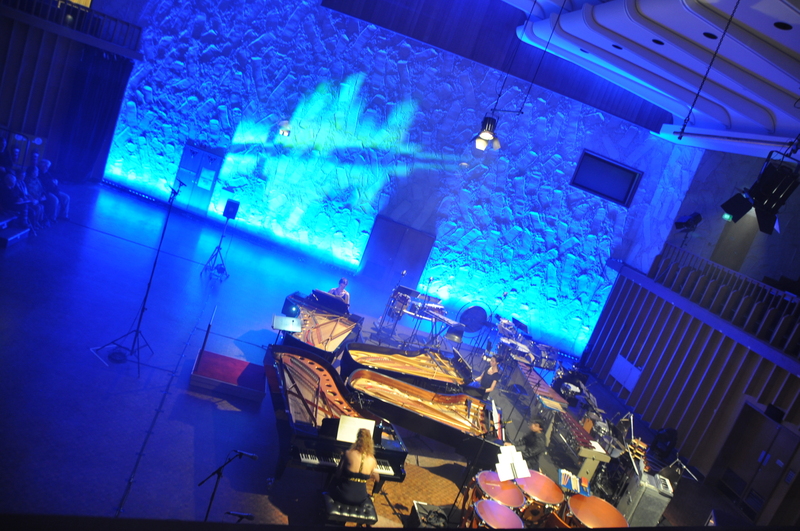 Soundstream Collective is dedicated to commissioning and performing new music created by Australian composers and performed by Australian musicians. Your generosity, and the generosity of all our supporters, helps us to commission new works and present concerts, workshops, forums and other exciting new music events. For further information on how your donation can be directed to support new music, please contact our Business Manager [info@soundstream.org.au].